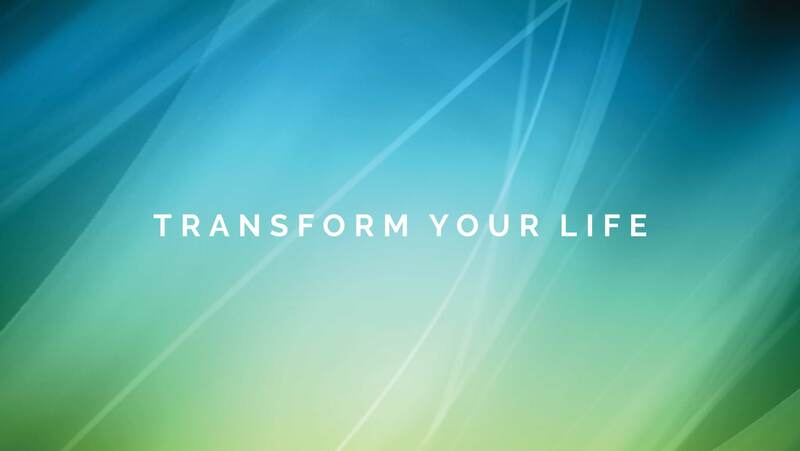 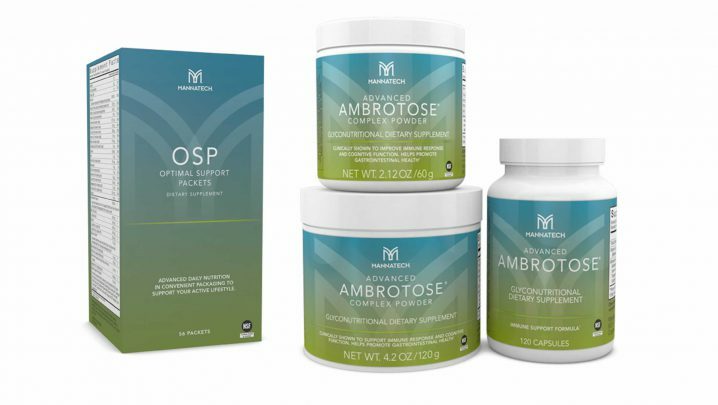 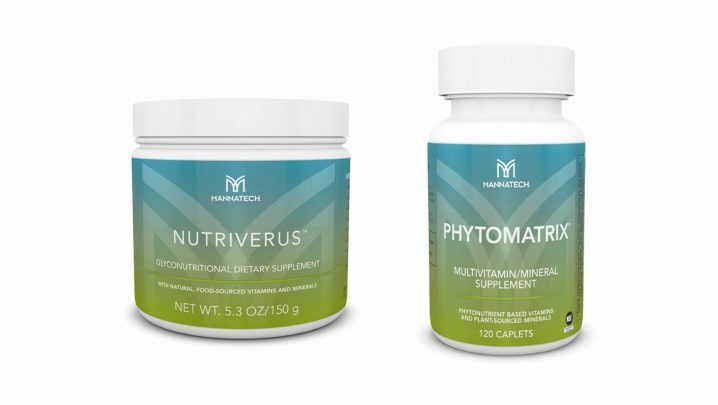 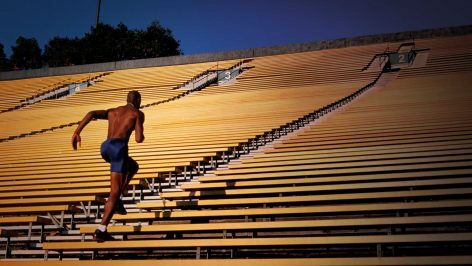 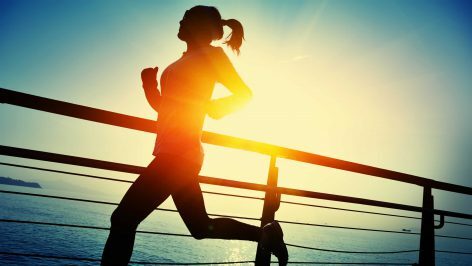 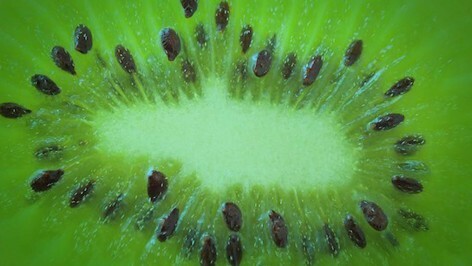 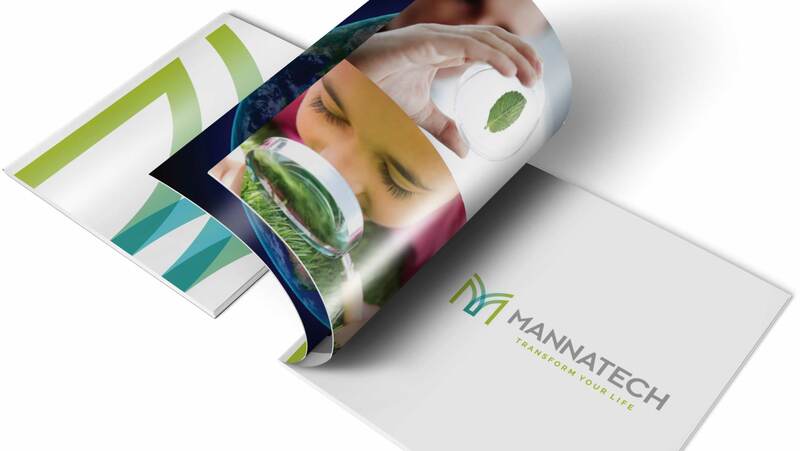 Mannatech is a global nutritional company operating in 24 countries. 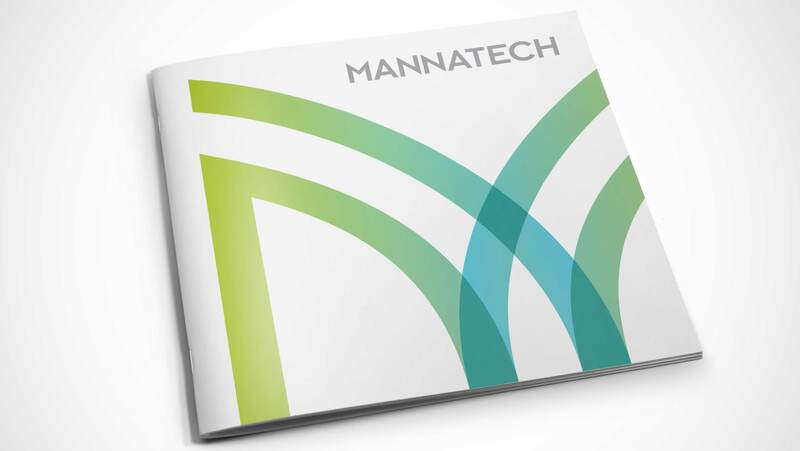 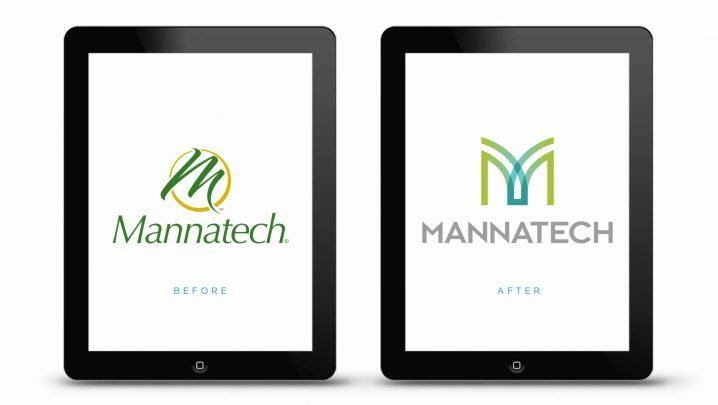 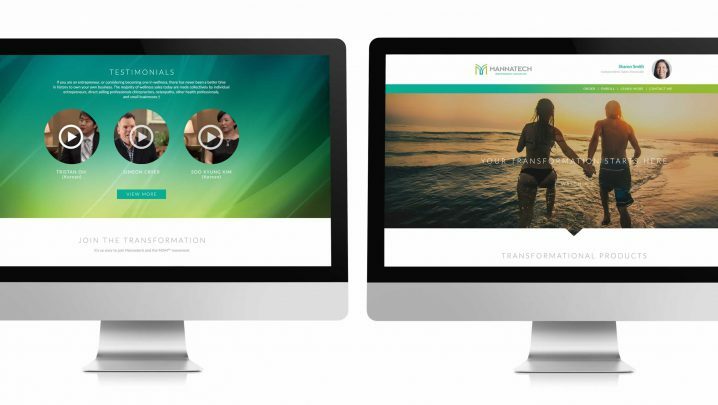 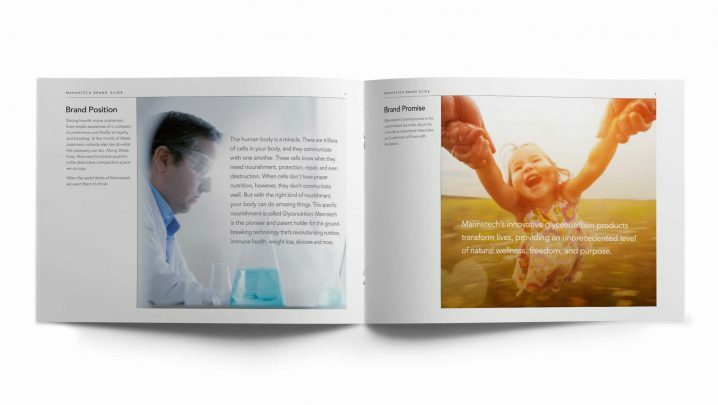 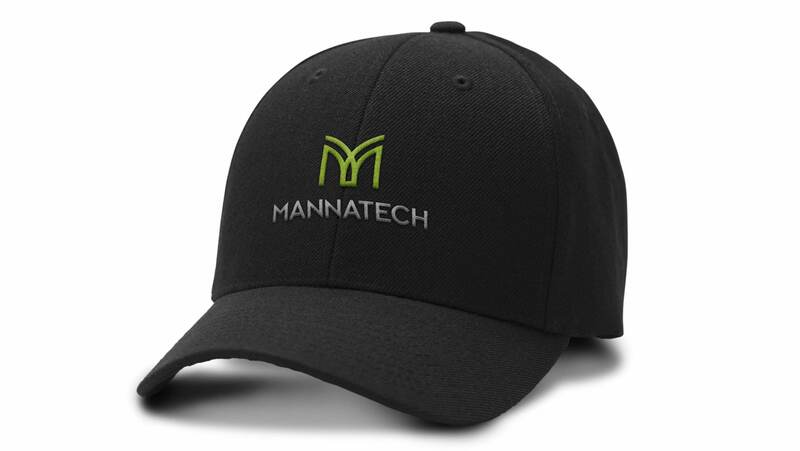 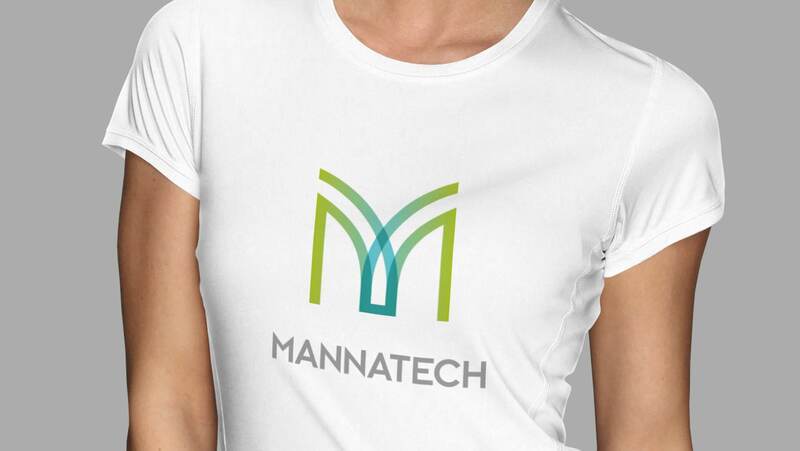 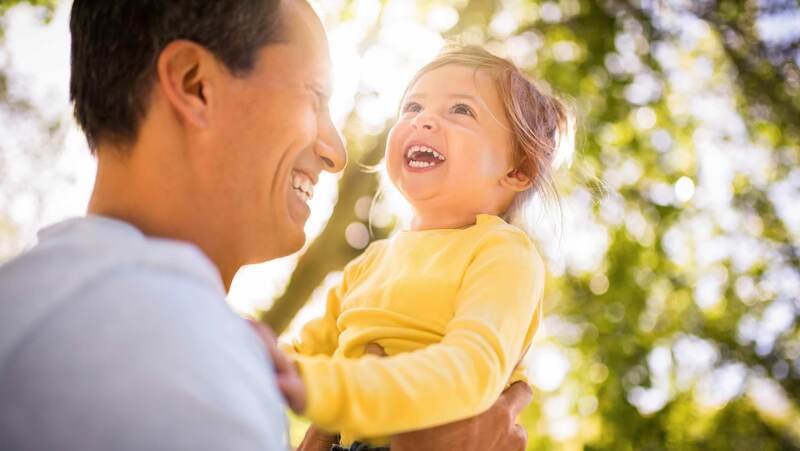 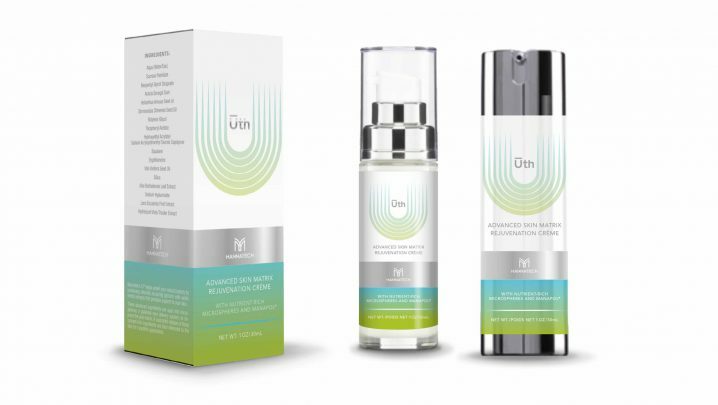 After 20 years in business as an established nutritional company, Mannatech decided to update their worldwide brand for future growth. 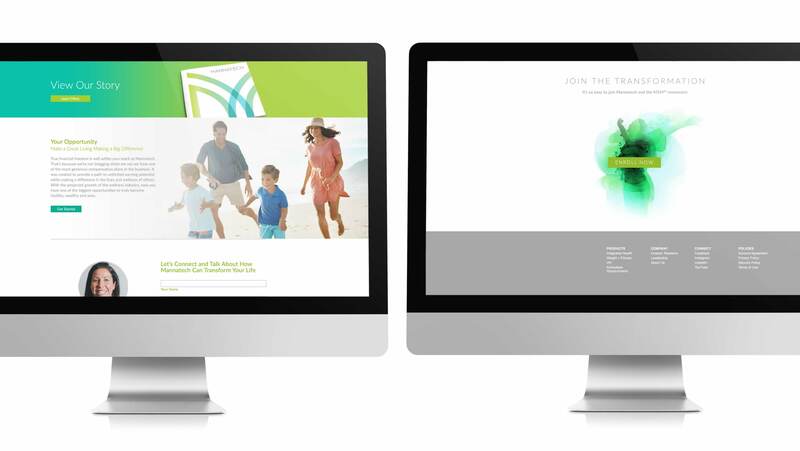 The rebranding process started with brand strategy research which guided the creative development. 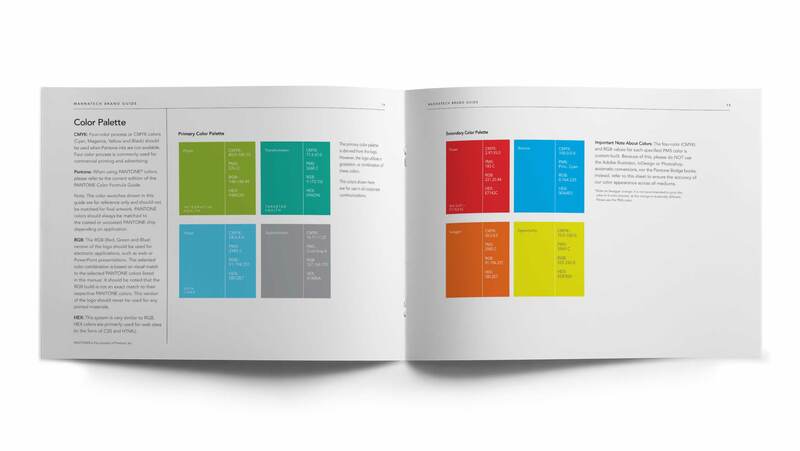 A packaging design system uses an identifiable color gradation found in the logo. 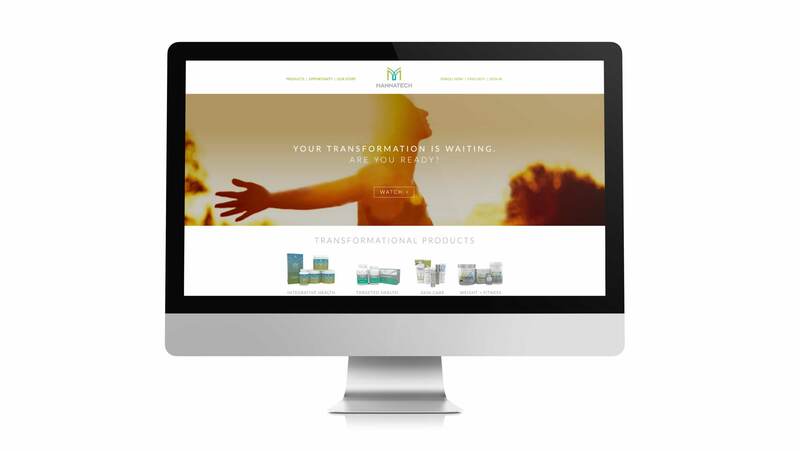 The website redesign combined a simplified user experience with bold, new brand visuals. 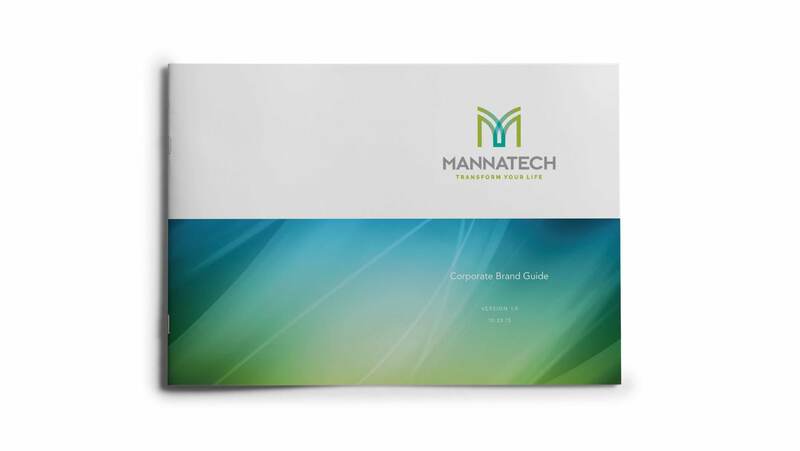 A brand guide summarized the new brand strategy and provided instructions for using the logo and brand visuals. 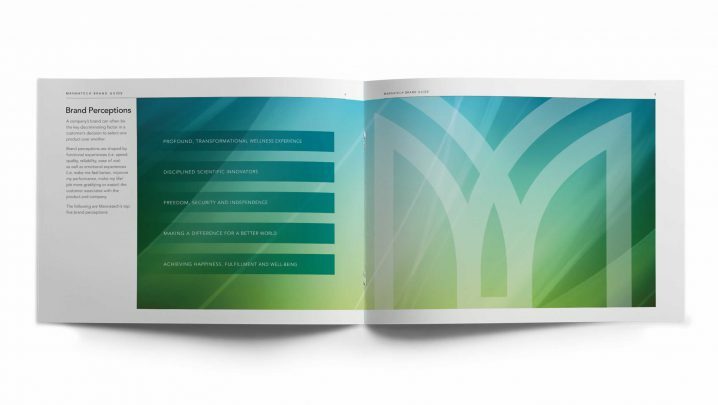 This is a helpful resource for employees and vendors to ensure a consistent brand image.